XANDRAVINYASA is a basic yoga training programme that will enhance and fertilise your practice. It is a five part programme that progressively sensitises all the motor joints, while awakening, releasing and strengtheing the motor muscles. This allows you to learn to feel and respond to the changing sensations being generated in the vulnerabilities of all your joints. Then you are much less likely to strain or injure your body. 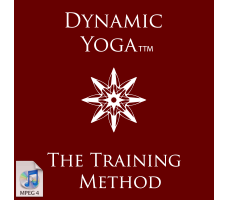 Flowing from the core sequence of Xandranamaskar to seated and supine postures this easily accessible progressive programme will allow you to become more intimate with your body and its ongoing needs and capabilities. Suitable for anyone. This set includes 5 classes as audio files. 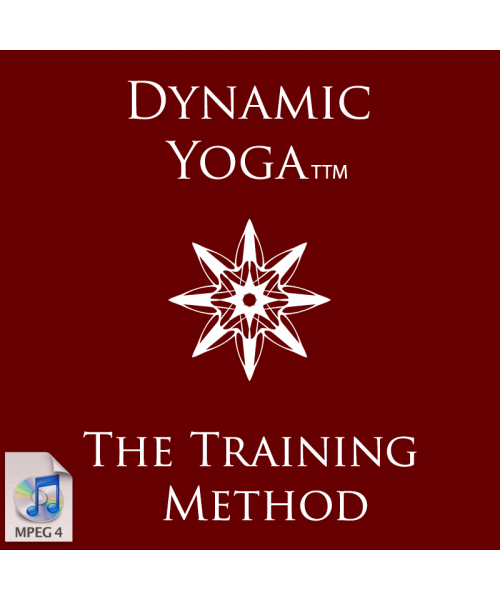 You should become familiar with the practices in this set before moving on to the SURYAVINYASAKRAMA set.